Want the relationship with your onaholes to last for as long as possible? Then you need to take good care of your toys! 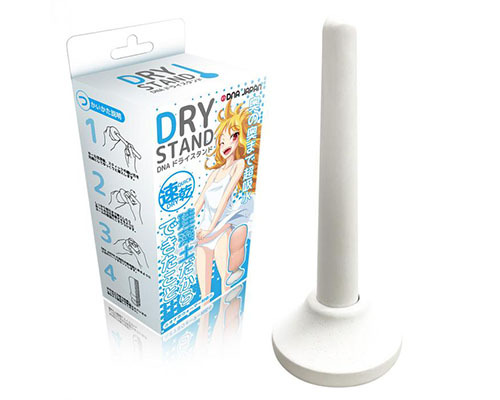 The Onahole Fresh Cleaning Detergent is one of the essentials for your masturbation lifestyle! 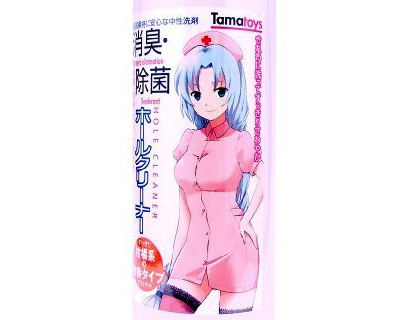 With its powerful antibacterial properties, it will freshen up any onahole, onacup, or other kind of masturbator toy by removing odors and the bacteria that can accumulate after use. 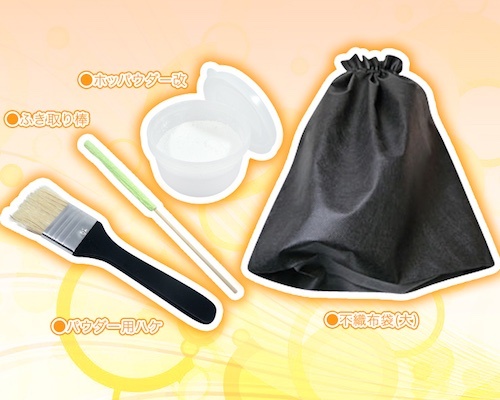 Additionally, it also eliminates proteins to get rid of you-know-what stains.